I don’t know about you but before a holiday I like to go all out on the beauty treatment treats! Fake tan, a fresh set of nails, tinted eyebrows and a good old wax! But prepping yourself within an inch of your life for your holibobs not only means time in the salon but also a whole lot of dosh. So here are my Top 5 Pre-Holiday Beauty Hacks to save you money that could be better spent behind that beach bar! Don’t waste your money on a pricey spray tan before you step out around that pool, there are so many amazing at home fake tan brands it’s easy to save a couple of quid. St Moriz are my favourite brand and they’re really cheap too – I love the St Moriz Medium Fake Tan Mousse for an easy application all over tan – check out my full review here. Or if you prefer a gradual tanner, Dove do a great one in their summer body range too. TOP TIP: If you fancy a one time result but prefer the feel of a gradual tanner (they’re more like a body moisturiser) then just buy a shade darker than you need and it works overnight AND moisturises your skin at the same time! Make sure you invest in a good mitt too, I use the Ultimitt (great name!) and it’s lasted me years! You can’t beat a fresh set of gel nails and toes before you go on holiday – all those tan-friendly coral colours! LOVE! But getting a gel mani-pedi done at the salon can soon rack up a hefty bill. I often felt like when I came out of the salon (usually around £60 lighter I might add) that I could have done a better job myself! So I invested in my own gel nail kit and started to do my own gel nails and toes at home. 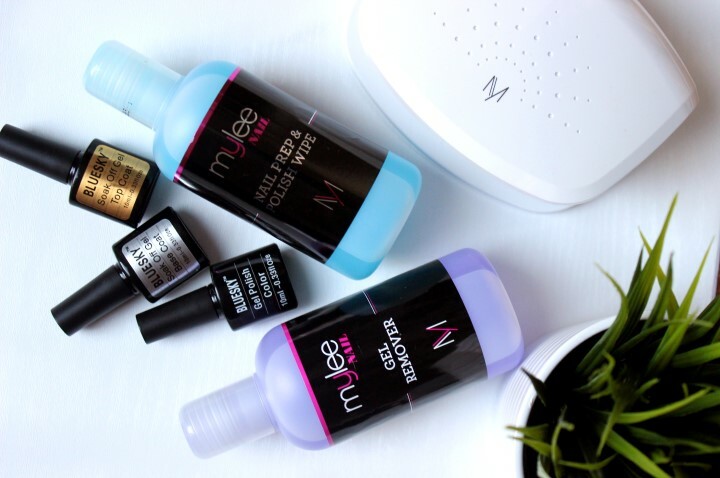 With the whole thing costing about the same as one trip to the salon I’ve been doing my own gels ever since and I haven’t replaced a single product – it’s the ultimate pre-holiday beauty hack for saving money…and it’s a lot easier than you think. I love a strong brow but even some of the best brow makeup can run or smudge off a little in the heat. 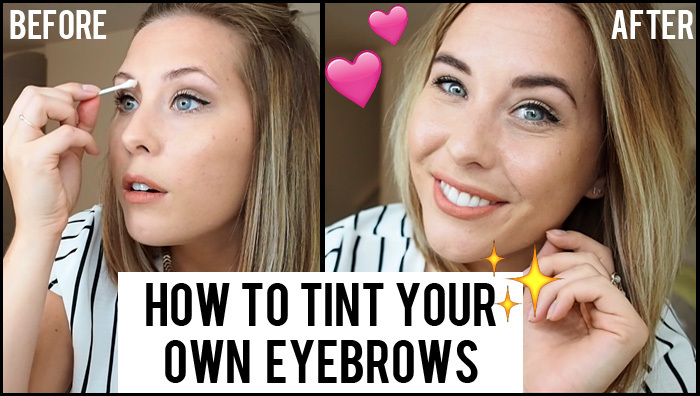 Getting your brows tinted is a fab way to keep them looking great even in the warm weather or the pool! It costs around £25 in the salon so why not do it at home?! It only takes 15 minutes and the whole kit (which you can use again and again) is only as much as one treatment in the salon – bargain! 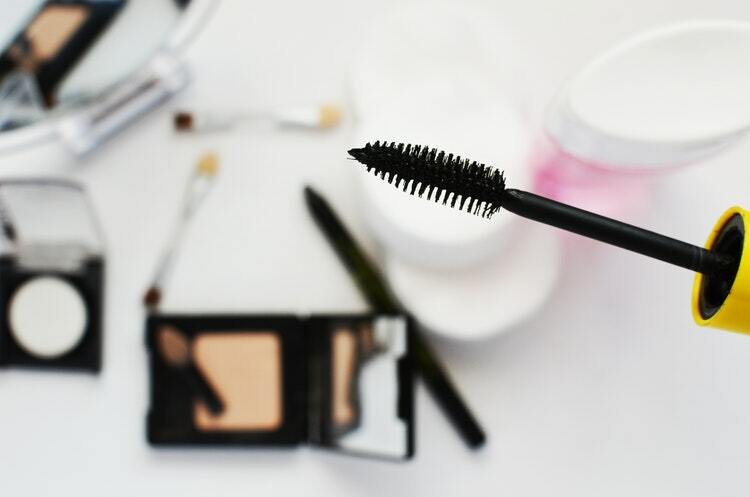 Mascara has to be the least friendly holiday makeup in the world – even the waterproof stuff runs in the pool and ends up halfway down my face when it’s hot! So although I tend to go lighter on the makeup when I’m away I always try to get my eyelashes tinted before I jet off for a defined look without the need for a mascara wand! Did you know you can also get them permed too so they stay curly? Amazing really! 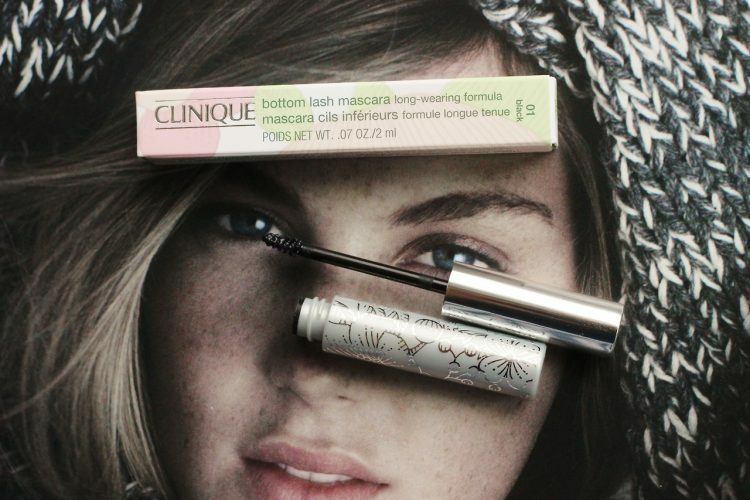 Although not overly pricey to get done at the salon, like your brows you can also tint your lashes at home. It’s a little trickier but It can be done – why not get the girls round for wine and eyelash tinting? …Just maybe do the tinting before drinking all the wine! If you decide to go hair-free in the summer getting waxed or epilating everywhere can be pretty painful and time consuming. I tend to shave but I know so many struggle with in-gown hairs or irritation, especially if you’re trying to stay smooth every day. If so…. What are your pre-holiday beauty hacks to save money? ALSO READ: How Top Prep Your Bikini Body!